As an interviewer, Elizabeth Brackett was known for her excellent preparation and probing questions. But the tables were turned when longtime “Chicago Tonight” host John Callaway directed the questions at her in late April 2009. 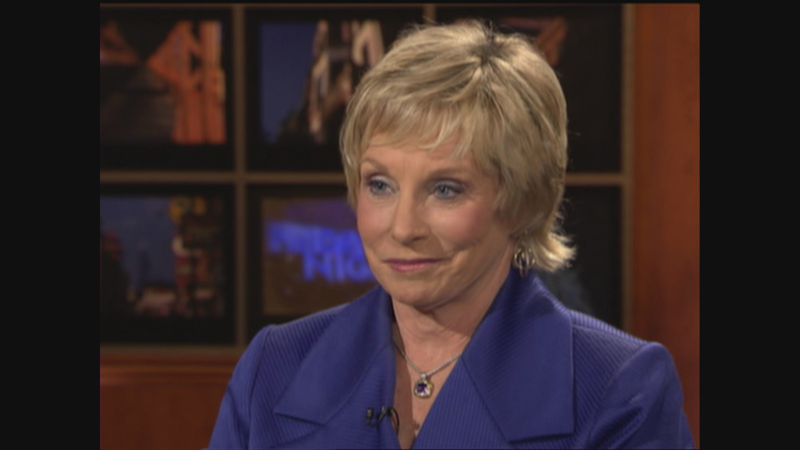 Brackett joined Callaway to discuss her book “Pay to Play: How Rod Blagojevich Turned Political Corruption Into a National Sideshow” on WTTW’s “Friday Night” show. Callaway also asked her about her time as a young athlete, her years in Chicago politics, and her transition to journalism. Brackett, herself a longtime “Chicago Tonight” host and correspondent, died Sunday at Stroger Hospital from injuries sustained last week in an apparent cycling accident. As part of our celebration of her life and work, we revisit the interview, one of Callaway’s last before he died in June 2009.